Many people are always reluctant about cleaning their attics until a rodent infestation, a bad odor or an annoying issue compels them to pay attention to their attic. The loft adds immense value to a home especially when it is about to be sold thus cleaning it out should not be an option. There are many reasons why you need to clean your attic this summer to avoid dealing with the side effects of a poorly maintained attic. With proper cleaning, you can reap significant benefits and enjoy your environment more. One reason why you should clean your attic this summer is to prevent the possibility of a rodent infestation. Following the frigid winter months, don’t be surprised to discover the remains or presence of a family of rats or mice that have sought refuge in your attic. Cleaning your attic will help remove rodent droppings, clutter brought by rodents, urine traces or even dead rats from your attic. This helps in protecting your family and loved ones from infections that could be caused by the rodents. If the presence of rodents is discovered, disinfection can be necessary to kill any germs or bacteria that could be left behind by the inhabitants. Since the attic and its contents remain untouched for several months, a substantial amount of dirt and dust can start forming on top of the items stored in the attic. As the wind blows towards our house, some of the dust in your attic can be blown into your house thus resulting in dirty air in your home. A thorough cleaning of the attic can help keep the items in your attic clean and protect your home’s interior from poor air quality. Due to long periods of exposure, the wood on your attic can wear out resulting in the formation of cracks or holes in the corners and walls of the attic. The small cracks can allow air to circulate in the attic and as a result, wreak havoc on your bills. During the summer, many people struggle to keep their homes cool, but cracks and holes in the attic can allow the cold air to escape and instead force hot air into the house. When cleaning your attic, you will possibly identify the cracks and seal them for a happy summer. The holes and cracks formed on the worn out wood can allow water and moisture into the attic. If not taken care of, the accumulated moisture can create perfect breeding grounds for wood rot and mold. 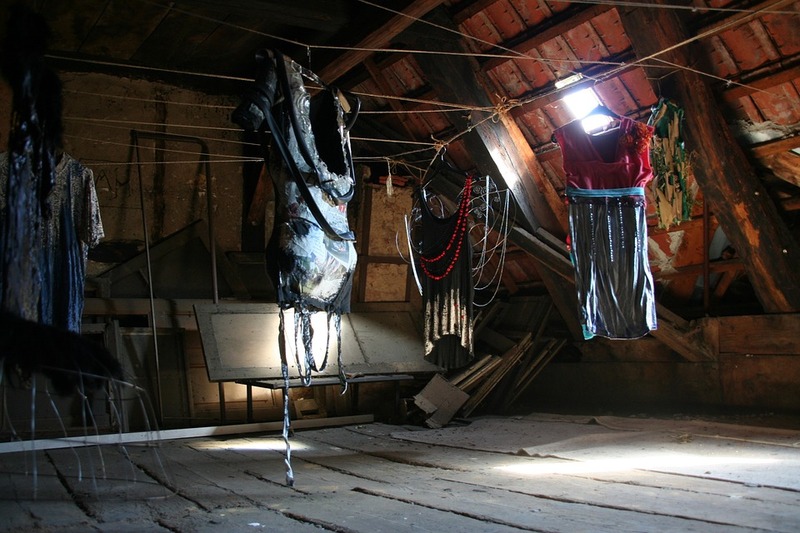 A moldy attic can compromise the structural integrity of your attic and the house at large. Also, mold spores can be released into the air thus reducing the quality of the air you breathe. Attic cleanliness and integrity should be every homeowner’s priority this summer. Cleaning your attic is just the first step towards having a healthy living environment in your home.